SEC WORLDWIDE has a team with over 50 years of combined security experience. We offer full spectrum of security services that are tailored to fit the needs of our clients. We understand the importance of providing a secure, stress free environment for both clients and employees, and are invested in your safety, protection and peace of mind. In this climate of uncertainty and social scrutiny, we encourage you to be assured that SEC WORLDWIDE is able to provide ALL the security services that you require. Covert Security armed security guard services provides the very best private security guards, event security services, and armed security guard services in FL and throughout out the US. With decades of real world experience ranging from foreign dignitaries and individuals with extreme wealth to private residence and family protection, Our staff will provide world class service for any client. From schools to shopping malls, the threat of an armed lunatic showing himself is a reality. Protect your staff, students, clients, friends, and yourself by knowing how to deal with the situation before it happens. SEC WORLDWIDE’S main office is based in Orlando, Florida, with security branches throughout the United States, and Europe. 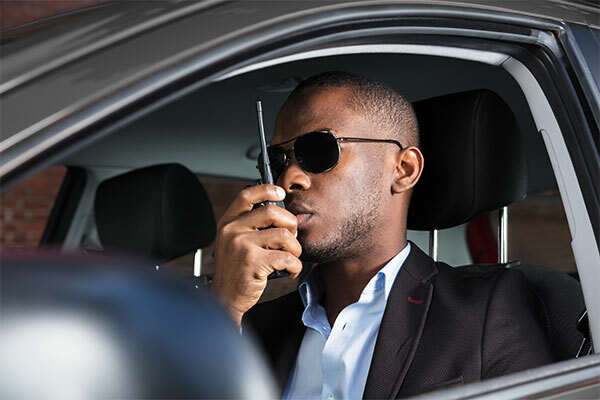 With over fifty years of combined security experience, we offer full spectrum of security services that are tailored to fit the needs of our clients. We understand the importance of providing a secure, stress free environment for both employee(s) and client(s), which is why SEC WORLDWIDE is invested in your protection. If you are in need of any of the following security services please be assured SEC WORLDWIDE is able to provide them. In a world filled with so much uncertainty you need a company that is knowledgeable and has the capabilities that you can trust to get the job done. Have a question? Give us a call +1 407-574-5663. Fill the form and that's it!